Middle-aged women bare all? 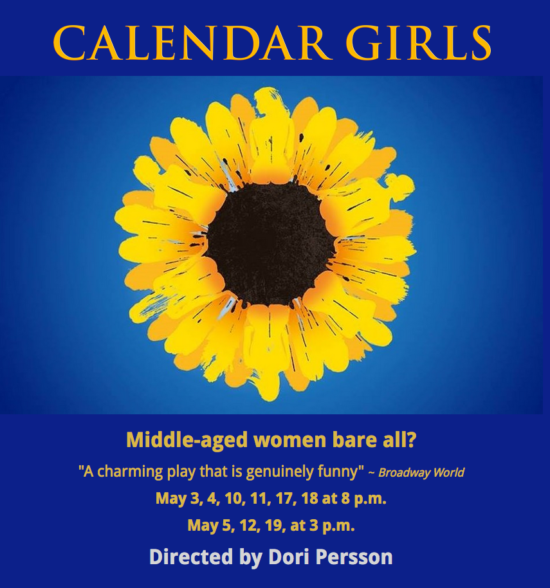 Don’t miss CALENDAR GIRLS !!! a comedy by Tim Firth based on the Miramar motion picture.